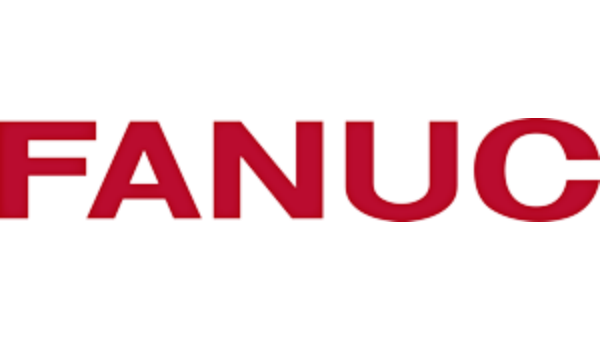 FANUC Robotics North America - FANUC Robotics America Corporation supplies robotic automation in North and South America, with over 240,000 robots installed. .
FANUC Robotics America Corporation supplies robotic automation in North and South America, with over 240,000 robots installed. FANUC America Corporation provides the most complete range of industry-leading robotics, ROBODRILL machining centers, and CNC and motion control systems. FANUC's innovative technologies and proven expertise help manufacturers in the Americas maximize efficiency, reliability and profitability. FANUC America is the industrial robotics industry leader for automated systems. Our industrial robots have payload capabilities ranging from 0.5kg to 1,350kg., and simulation packages, application software, force sensing, and iRVision. Our Customer Resource Center provides 24/7 support services.